The complementary lights, Halo’s LED H4 collection, add to the modern look and feel of this kitchen. Halo’s LED adjustable gimbals provide a warm wash of light to the cabinets, while the LED Square down lights provide energy-efficient task lighting for the island. 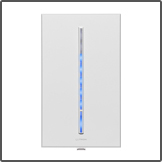 In addition, the Lutron Vierti dimmers perform like no other lighting control system, as the perfect light level can be set with a single touch or slide of a finger. This stunning pendant provides just the right pop of color in an otherwise artistically bare room, as the modern style depicts a “less is more” appearance. 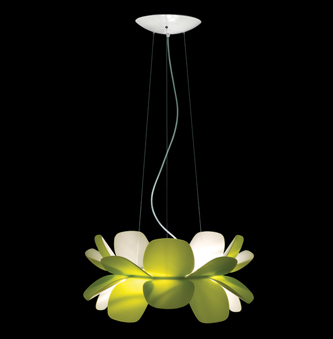 The Infiore is composed of a group of petals in bi-injected polycarbonate, creating unexpected color effects. Glass diffuser on top and bottom. Bulb protected by satin glass. Adjustable height. 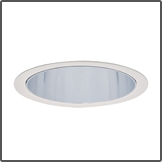 Multiple 4" baffle and reflector options allow the Halo H4 LED recessed downlight to be used in a variety of interior spaces. Choose desired reflector finish and trim style to meet the customized needs of your application. 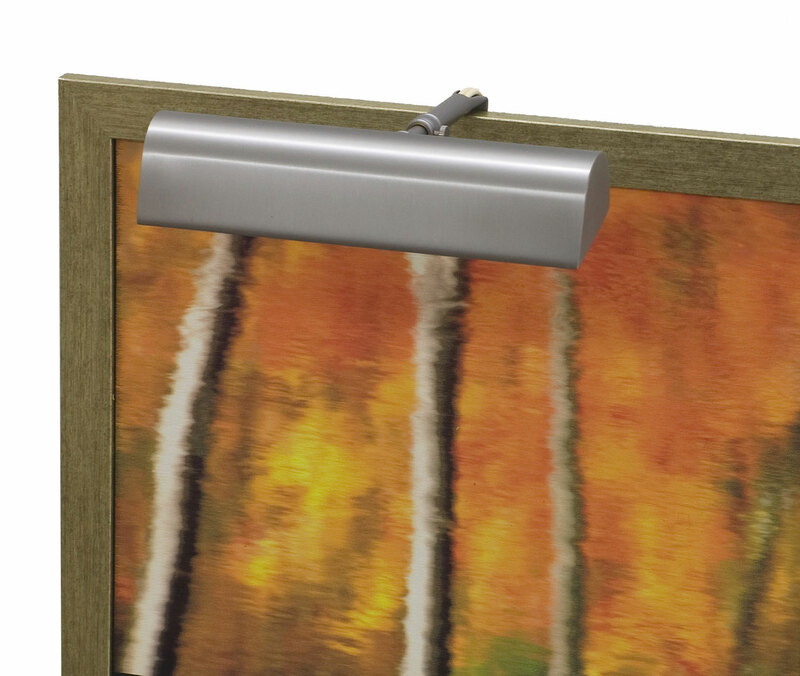 The dimmer’s touch LED bar adjusts light to any activity and will return light to your favorite level. 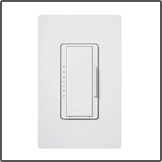 Multi-location dimming is available for all load types. Appropriate source types including fluorescent and LED lighting. 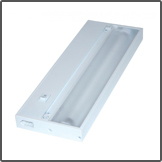 Choose from a variety of LED colors and wallplate finishes. The complementary lights provide delicate accent lighting to this room. 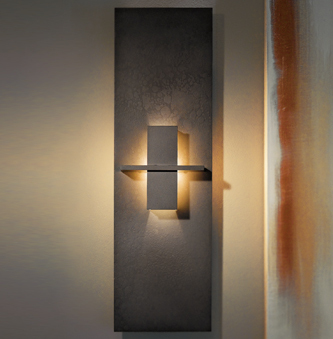 Juno’s Mini LED Gimbal Niche Lights add drama and romanticize the space. 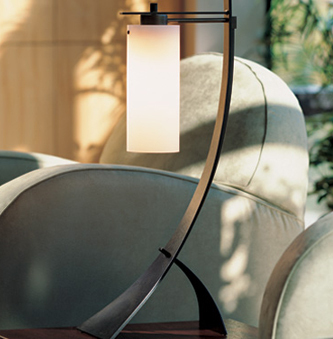 The addition of Hudson Valley Lighting’s Rhinecliff table lamps not only provide subtle accent lighting, but the light completely envelops the walls, adding a classic style of simple sophistication to the room. 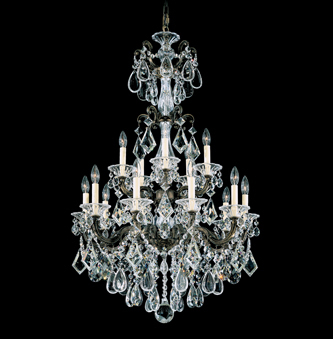 A crystal chandelier conveys a level of sophistication and elegance that is illustrative of a formal lighting style. The details and decorative elements of the La Scala chandelier welcome you back to the Victorian era. The Rococo-inspired design consists of ornate arms and scrolls hand cast from Schonbek family molds. Available in a wide variety of finishes and crystal elements, including Swarovski. OPTIONS: Etruscan Gold with Heritage Crystal (as shown) – other options available. 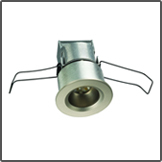 This low voltage mini LED gimbal’s sleek, compact form factor provides amiable accent lighting. 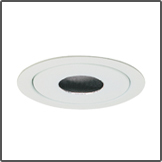 Ideal for both residential and commercial limited space applications including niches, bookshelves, displays, and cabinets. Designed for 50,000 hours of life. This classic table lamp with vintage brass finish and eco-paper shade is also available in old bronze and aged silver finishes. 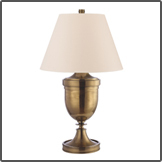 The Rhinecliff stands 33” tall with a 20” diameter shade and 9” diameter base. 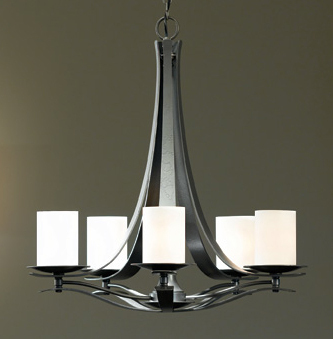 OPTIONS: Dark Smoke Finish with White Art Glass (as shown) – other options available. 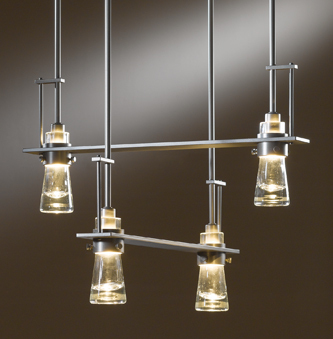 OPTIONS: Dark Smoke Opaque Finish with Seeded Glass over Opal Glass Tube (as shown) – other options available. 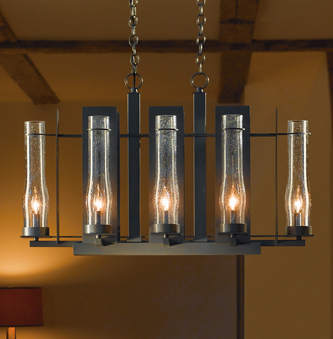 OPTIONS: Dark Smoke Finish with Clear Glass (as shown) – other options available. 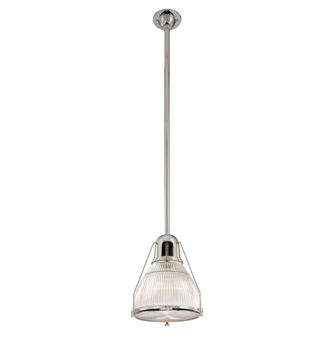 The transitional style of the Mobius pendant is influenced by modern sculptural form yet boasts an organic quality and warmth suitable for a variety of settings. Customize your design by choosing from finish and shade options that suit your personal style. Adjusts in height from 33.2” to 41.1”. 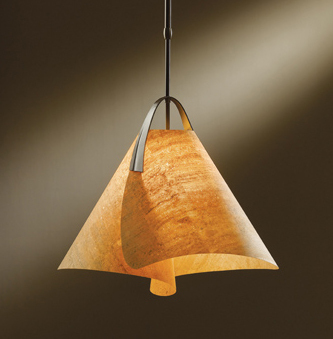 OPTIONS: Bronze Finish with Cork Shade (as shown) – other options available. 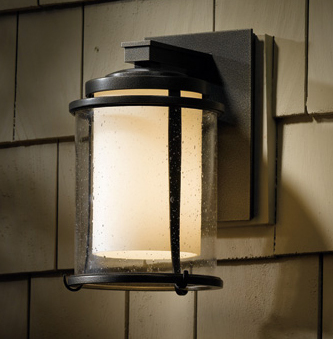 OPTIONS: Dark Smoke Finish with Opal Glass (as shown) – other options available.